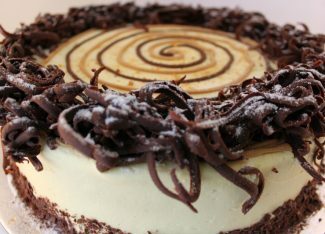 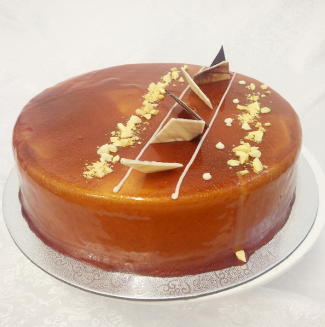 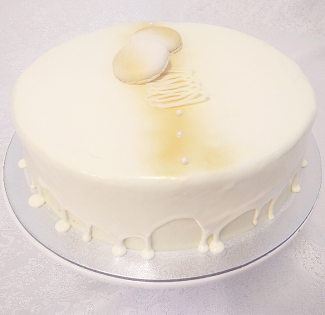 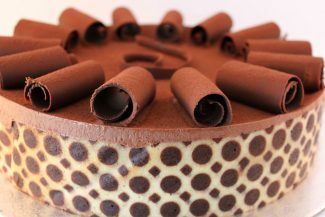 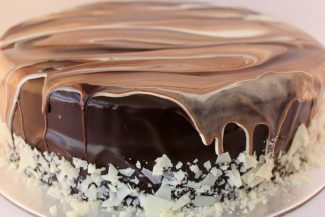 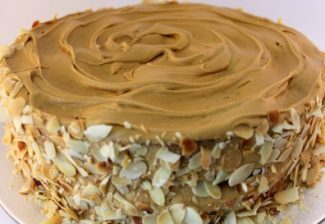 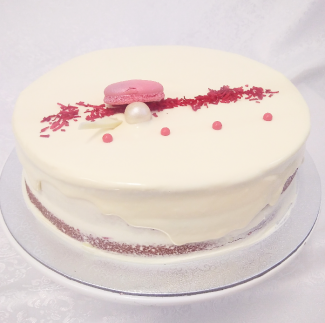 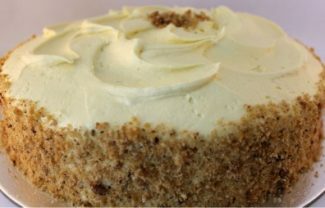 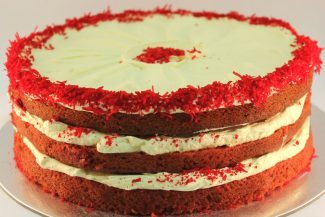 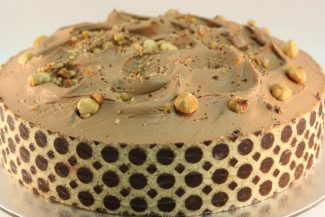 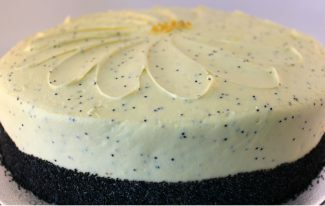 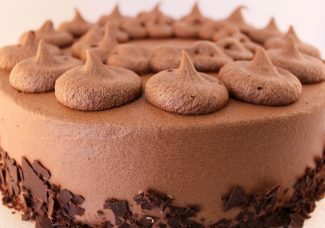 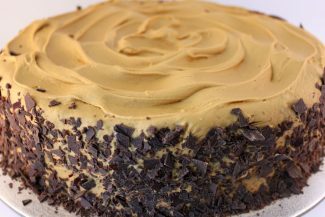 Our cakes are made with the best quality fresh ingredients including New Zealand butter, Australian flour, almonds and fresh pasteurised eggs. 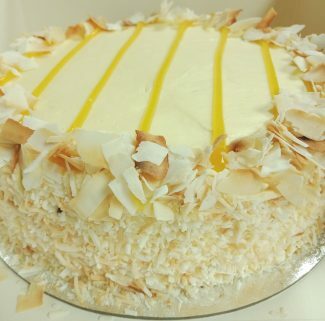 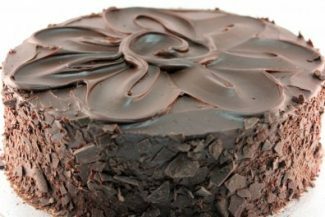 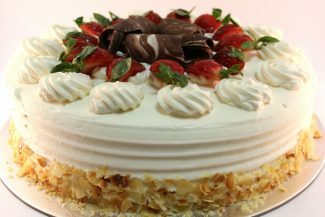 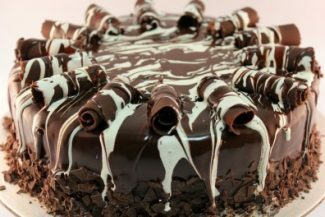 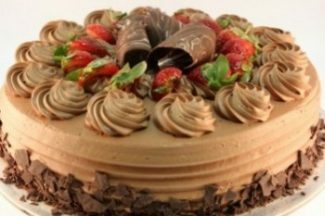 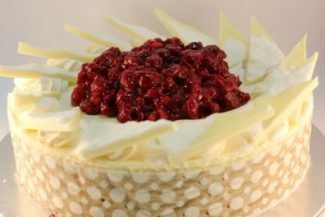 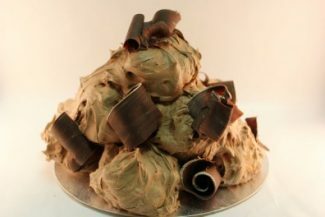 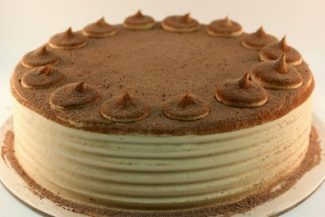 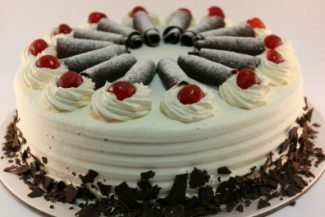 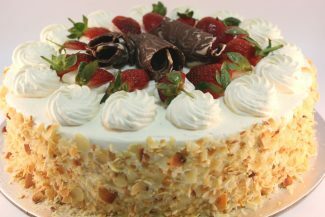 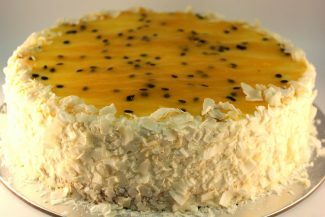 We pride ourselves on providing the best tasting cakes to our customers with the best ingredients available on the Australian market. 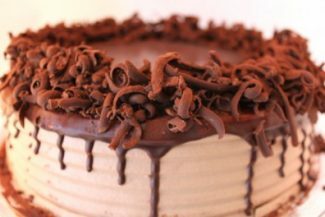 Our extensive cake menu has something for everyone, whether it be a dense mud, a light and fluffy sponge or a French mousse, you are guaranteed a mouthwatering dessert!